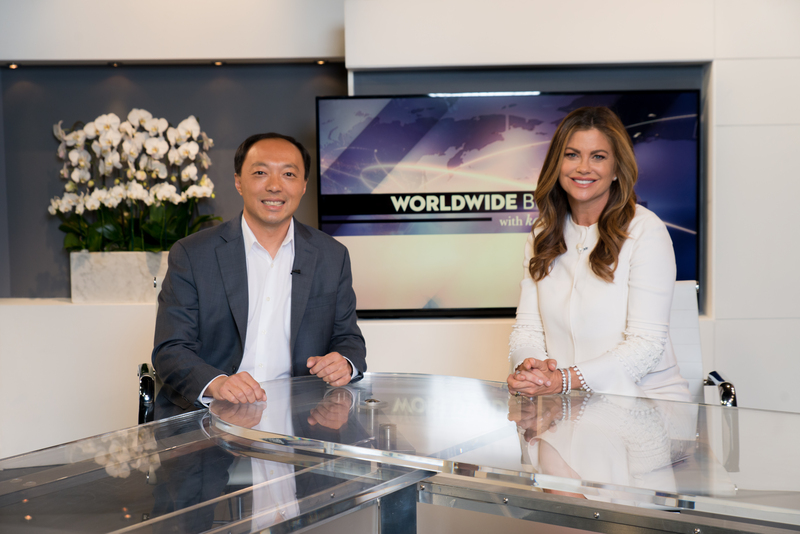 Nubeva CEO Randy Chou discusses with Kathy Ireland cloud security challenges for enterprises and how Nubeva helps them to enable best-of-breed security with its products and blockchain routing technology. 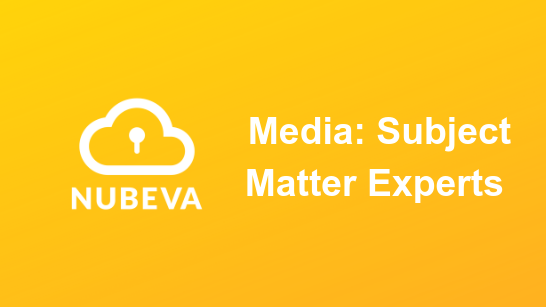 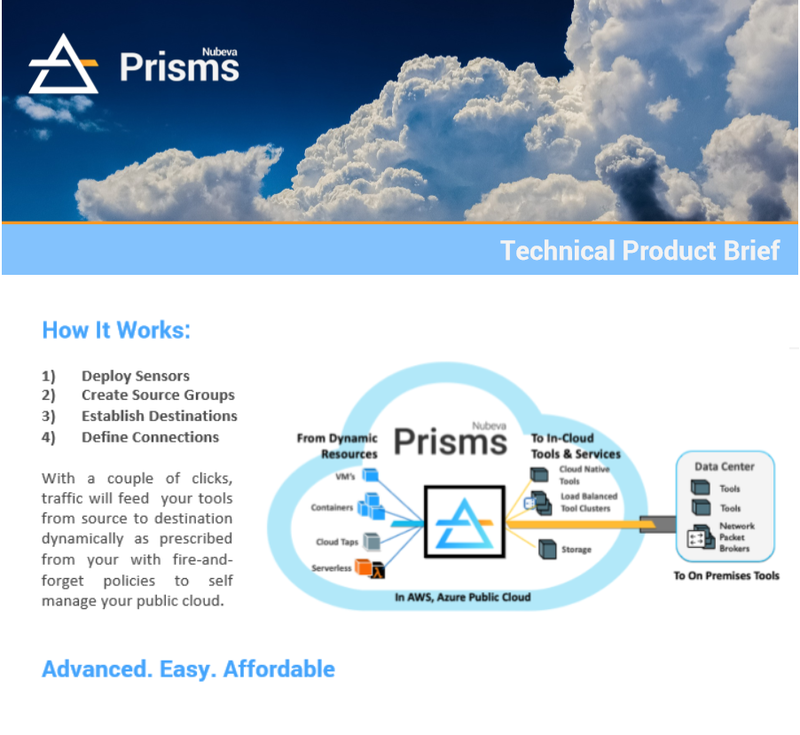 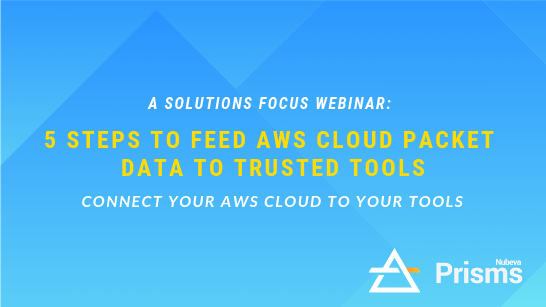 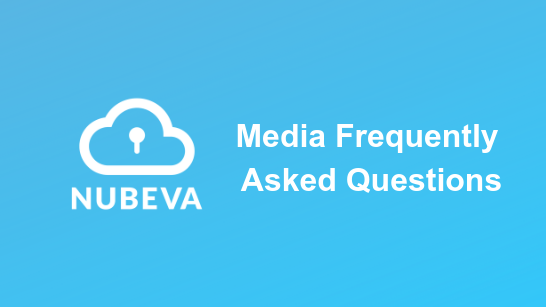 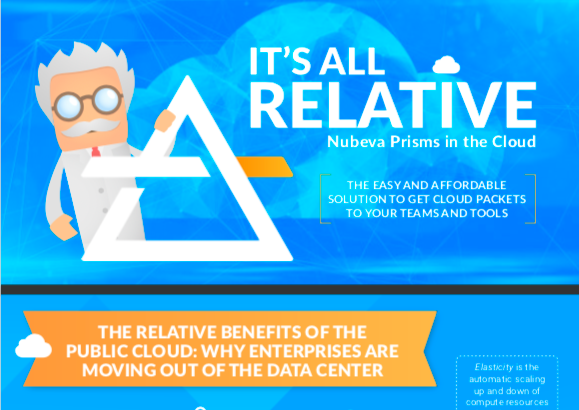 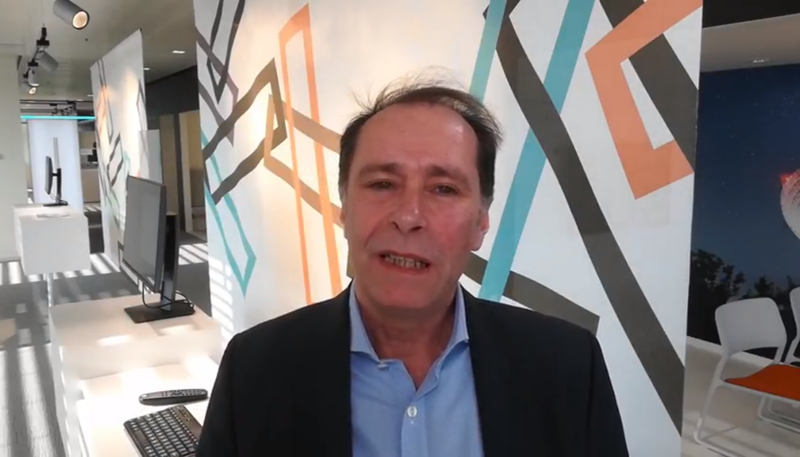 Nubeva enables organizations to gain visibility and control of network traffic inside their public cloud environments such as Microsoft Azure and AWS, for faster and safer cloud migration and operations. 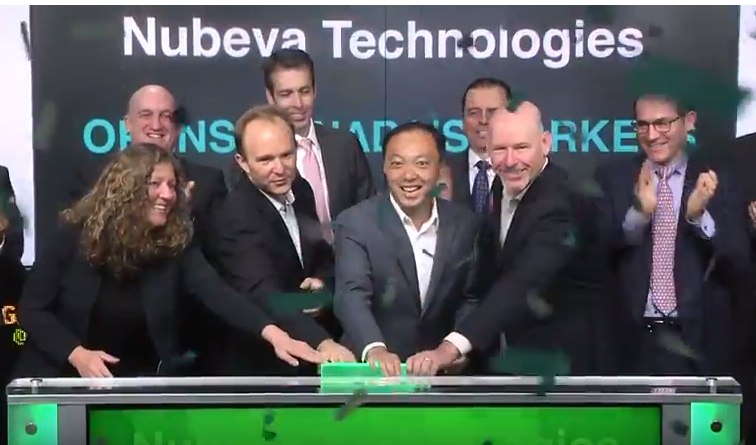 Randy Chou, Co-Founder & CEO, Nubeva Technologies Ltd. (NBVA), joined Tim Babcock, Director, Listed Issuer Services, TSX Venture Exchange, to open the market. 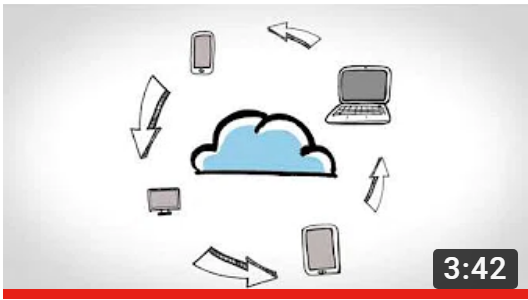 Nubeva Technologies Ltd. provides software as a service solutions.